Blake Shelton @ State Farm Arena - Sep. 26th, 2012. . HD Wallpaper and background images in the Blake Shelton club tagged: blake shelton 2012. 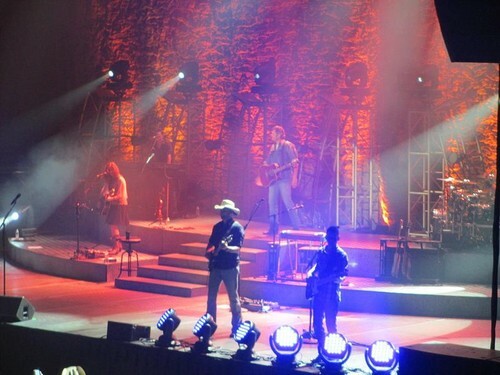 This Blake Shelton photo contains konzert. There might also be brunnen.